A passive park used for all types of recreation. Patriot Park is home to many activities year round, including the Winterfest lights, 4th of July fireworks, and Patriot Festival. In addition to the special events, Patriot Park is also the site of memorials for local individuals that served in the Armed Forces. 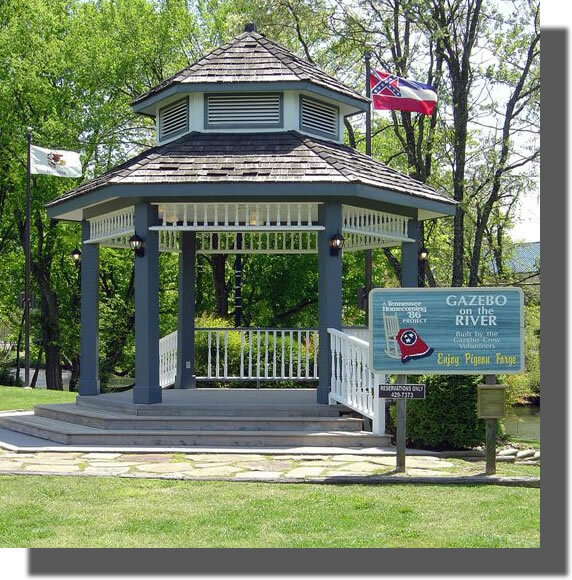 This entry was posted in Parks and tagged Parks and Recreation, Patriot Park, Pigeon Forge Tennessee, Tennessee, Trail. Bookmark the permalink.